Announcing our next big show! "The Fab Four - Together and Apart"
Want more updates? Subscribe to our mailing list! 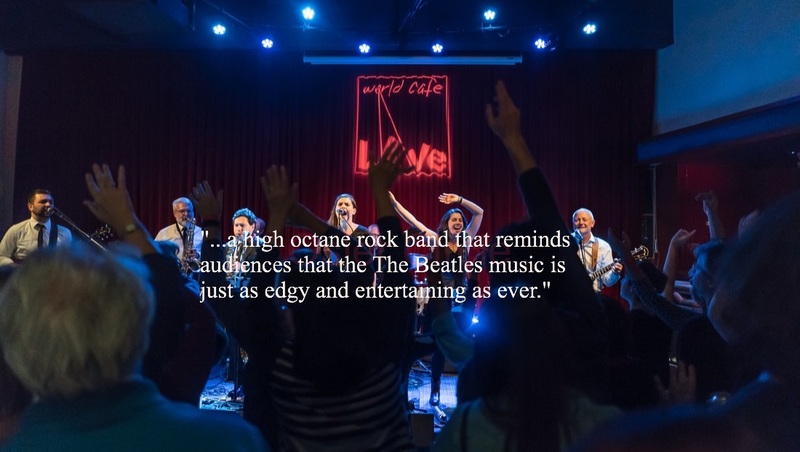 "...a high octane rock band that reminds audiences that The Beatles music just as edgy and entertaining as ever!"